Software developer and wanna be musician. Musical focus on Dub Techo, Minimal and House/Garaga/Dubstep kinda things. Grew up with Hip hop, so maybe even a little bit of that. 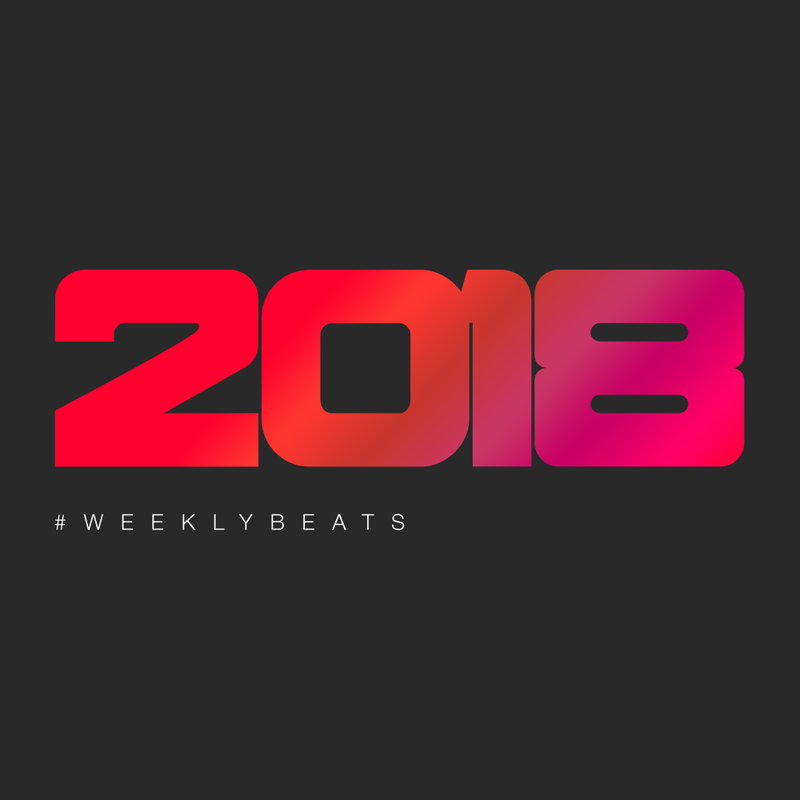 Tried weekybeats in 2014 and made something like 15 tracks. This year I'll try to not make most of the beats on a Sunday evening, maybe that helps.